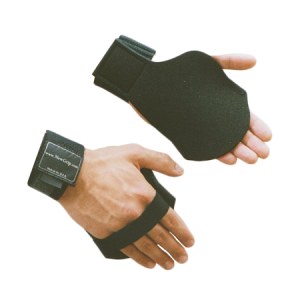 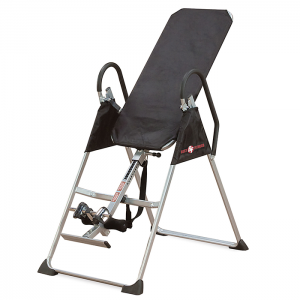 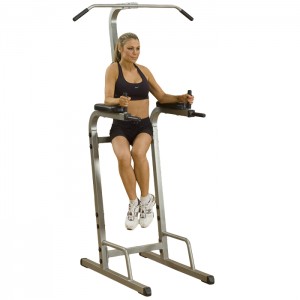 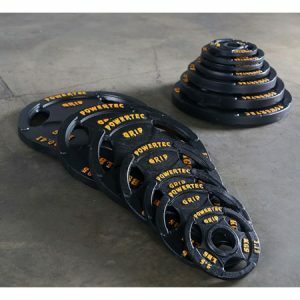 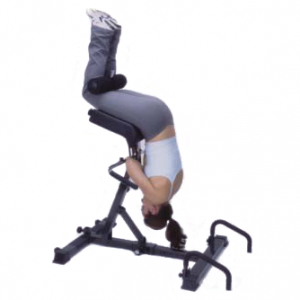 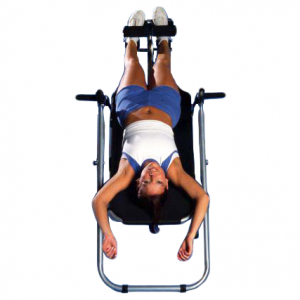 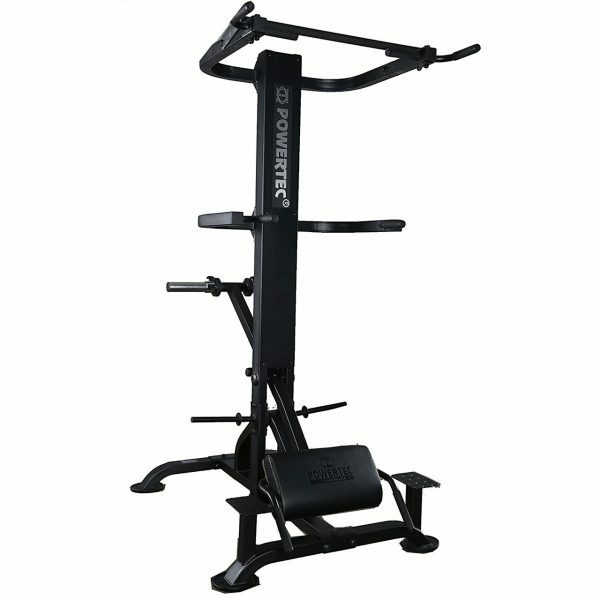 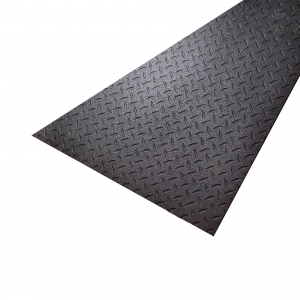 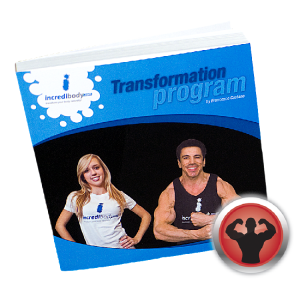 This machine provides reverse assisted resistance to allow for the user to perform a dip, chin up, squat or crunch. 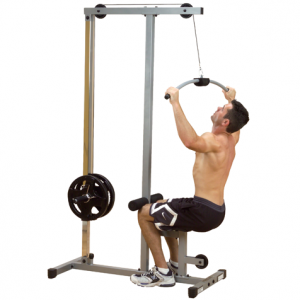 4 great exercises to work the entire body. 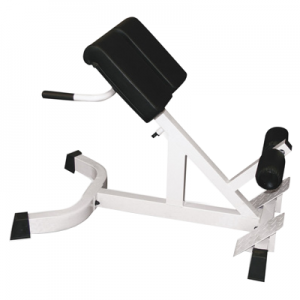 By loading weight on the lever it acts to counterbalance your own bodyweight thus allowing for full range of motion and perfect repetitions.